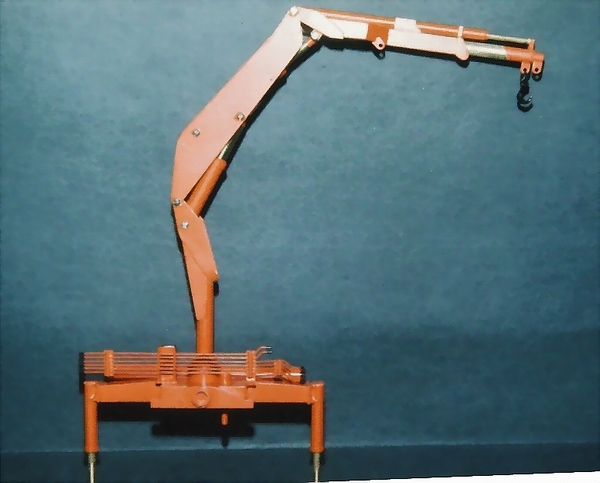 SKB was the first company that came to us and asked for models, to demonstrate the versatility of their truck mounted cranes. 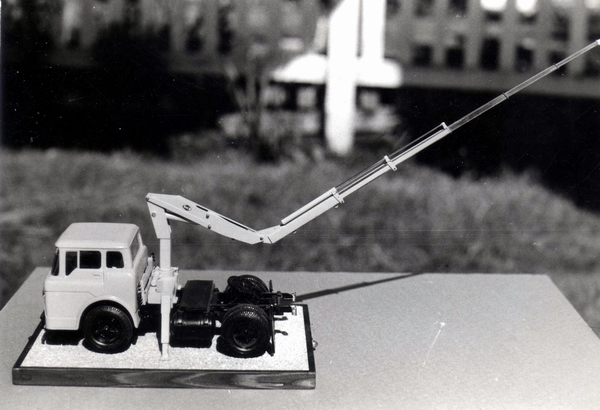 The models had to be mounted on a model truck, and everything on the crane had to work. 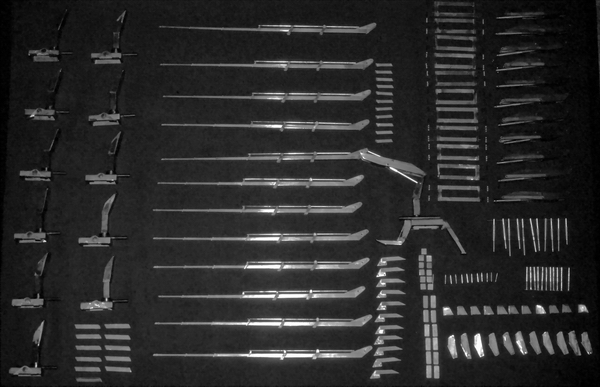 The arms had to telescope and swing, and the rams had to extend and retract, to demonstrate the reach and swing. 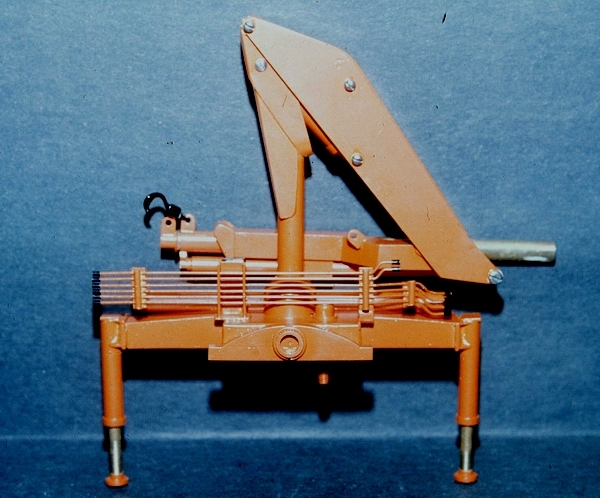 The contract called for 12, all metal models, and the layout below, shows all the component parts that were prefabricated in soldered brass and steel. 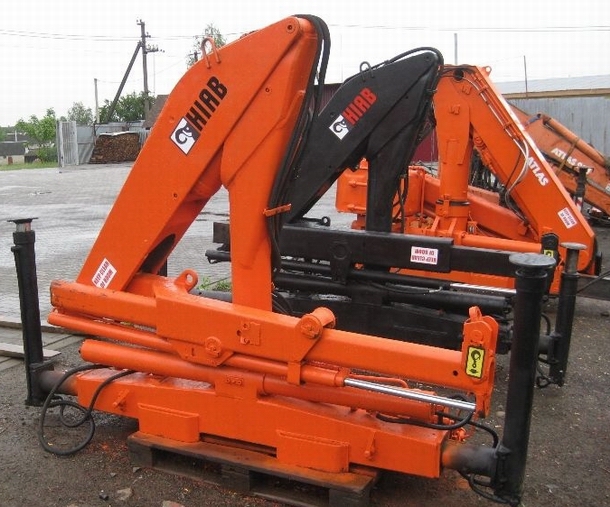 Models of the Hiab followed shortly after, which were a little more challenging. However quite a number were built, and fitted on tractors, as with the SKBs. 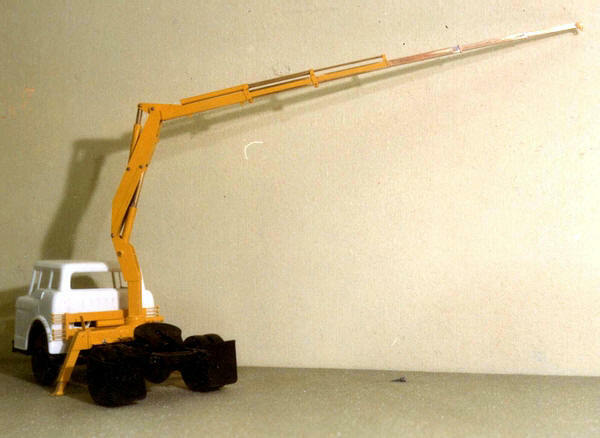 Our model above, mounted on a 1:25 scale plastic kit tractor model.